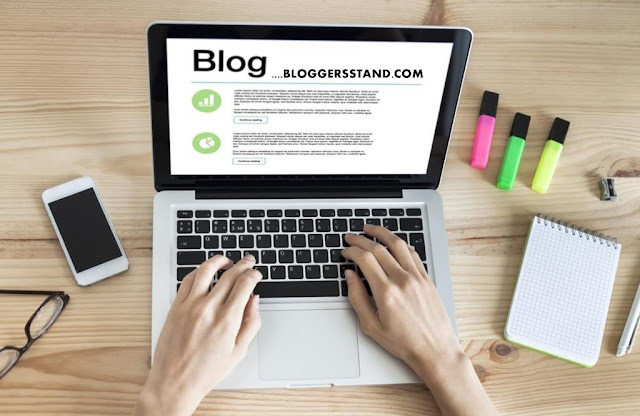 Top Most Commentators Widget For Blogger | BloggersStand ';-1!=b.indexOf("img.youtube.com")&&(a=' ');d=a+''+p+''+titlex+"
In this tutorial we are going to explain how to add most commentators widget in blogger.It is very important to know who are the most active users and the user who leave more comments on your blog or websites.So today we are going to present display a top commentators gadget for blogspot.It is very simple to use and looks great when you are using on your blog.To grab this top commentators widgets just follow the mentioned steps below. First login to your blogger account and go to layout then click on "ADD A GADGET". To change the number of users of top commentators,change 8. To change the Avatar size of the commentators,change 33. To hide your name or some other users,replace the otherusersexclude write your name you want to exclude. how to add Top Most Commentators Widget For Blogger,most comments by user gadget for blogspot,top comments widget for blog and or website free stylish widget for show who commented most in blog. 0 Comments on "Top Most Commentators Widget For Blogger" So Far - Post Yours!